Romine is a veteran bench player that's capable of filling a utility role. Let the myriad offseason roster moves begin. 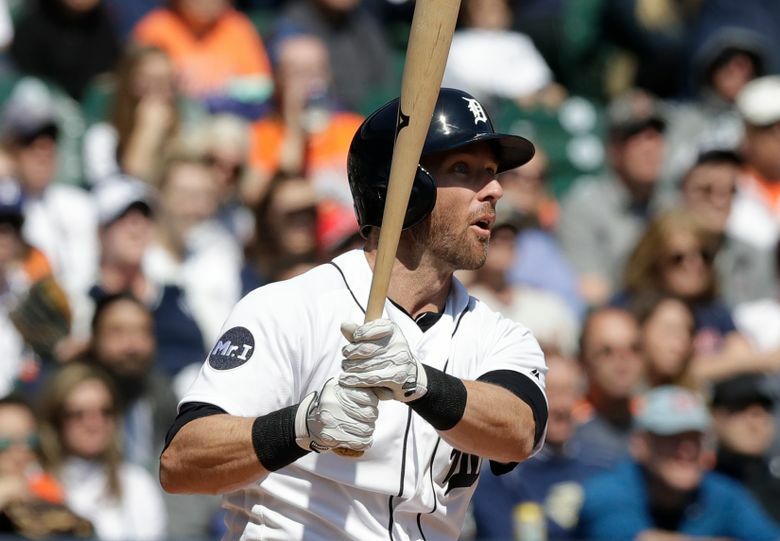 With spots open on the 40-man roster following the opening of free agency on Thursday morning, Mariners general manager Jerry Dipoto filled one of those spots by claiming versatile infielder/outfielder Andrew Romine off waivers from the Detroit Tigers. Romine, 31, played in a career-high 124 games in 2017, posting a .233 (74 for 318) batting average with a .625 on-base plus slugging percentage, 17 doubles, two triples, four home runs and 25 RBI. A switch-hitter, Romine appeared at seven defensive positions this season, including 27 games at second base, 23 at third base, 22 at first base, 10 at shortstop and 51 in the outfield. On Sept. 30, Romine played all nine positions against the Twins, becoming the fifth player in Major League history to do so. Over eight big-league seasons with the Angels and Tigers, Romine posted a career .238 batting average. He provides more 40-man roster depth as a bench player, joining Taylor Motter in that role. The two players likely will compete for that spot in spring training.